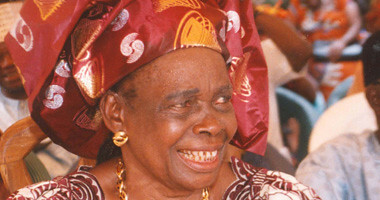 Jessie Obidiegwu Education Fund (JOEF) is a nonprofit 501(C)(3) organization established to: advance the education of women and girls in Africa by providing scholarships; institute literacy, entrepreneurship, mentoring, leadership and skills training programs for African women; promote research on education, women and gender through seminars, conferences, fellowships and publications; and encourage civic engagement and global citizenship by creating internship and volunteerism opportunities in development in Africa for young men and women from developed countries. 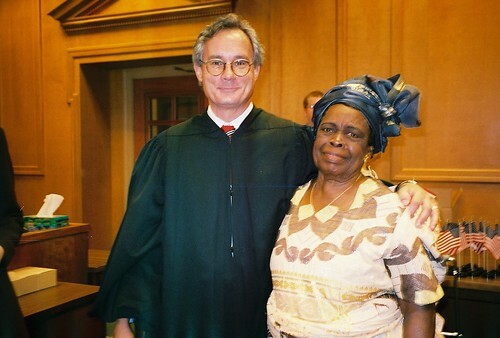 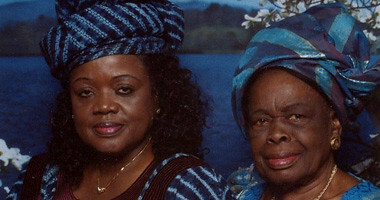 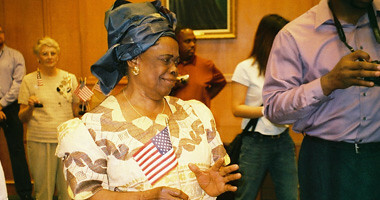 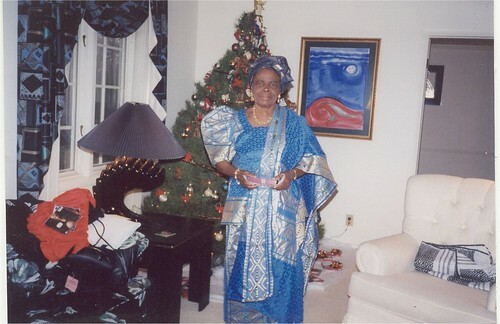 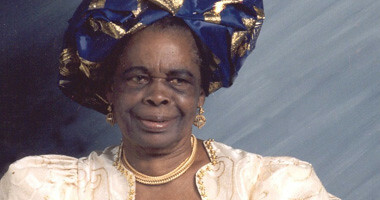 JESSIE M. OBIDIEGWU was born in 1926 in Agulu in southeastern Nigeria. 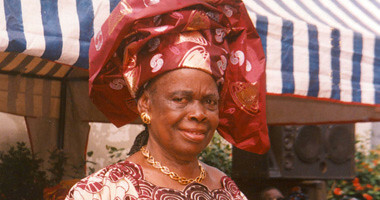 After her marriage to Christopher Obidiegwu, she moved with him to Enugu where they raised a strong Christian family. 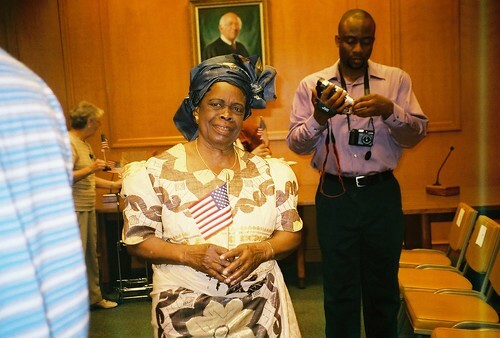 Jessie’s humble beginnings notwithstanding, she surmounted huge obstacles to emerge as a community organizer and a principled, committed servant leader. 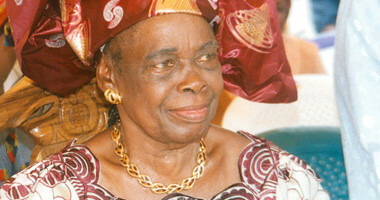 Although she had minimal formal education, she strongly believed in education as key to individual and collective development. 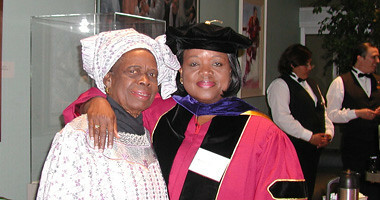 She engaged in many businesses and was able to raise seven children who are successful in the professions. 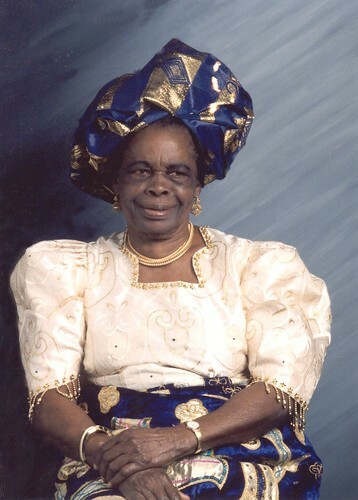 She invested time, energy and resources in town unions, women’s organization and church organizations to ensure that poor, disadvantaged children had access to the formal education she never had. 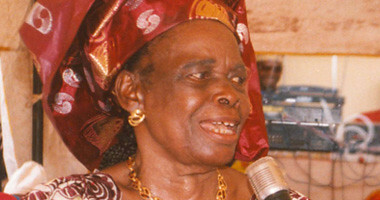 At the outbreak of the Nigerian Civil War in 1967, Jessie and Christopher fled Enugu with their children and returned to their natal home, Agulu. 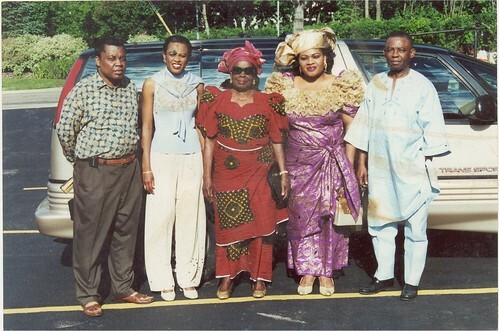 Although traumatized by war and displacement, Jessie and her spouse grew even stronger in their Christian faith; devoting their lives to the service of their home church—St. 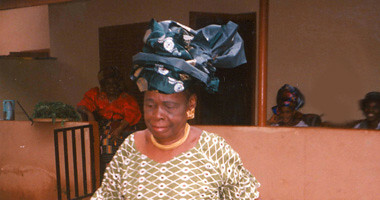 Peter’s Church, Agulu—where Jessie became one of the frontline members. 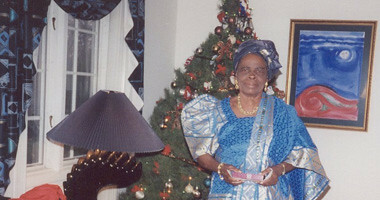 For thirteen years (1980-1993), she was the President of the St. Peter’s Women Home and Abroad Meeting. 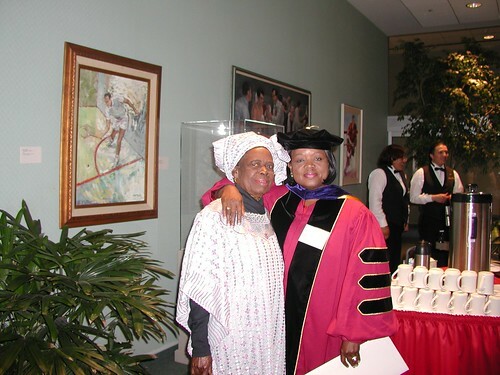 She brought to the office her strong leadership qualities, phenomenal energy, organizational skills and unwavering commitment to social change. 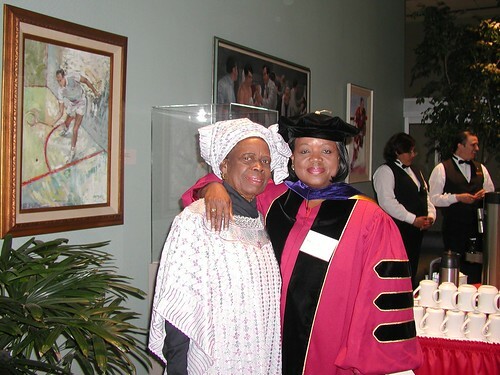 The able way she led earned her the nickname, “Lawyer”—a name that she was fondly called for the rest of her life. 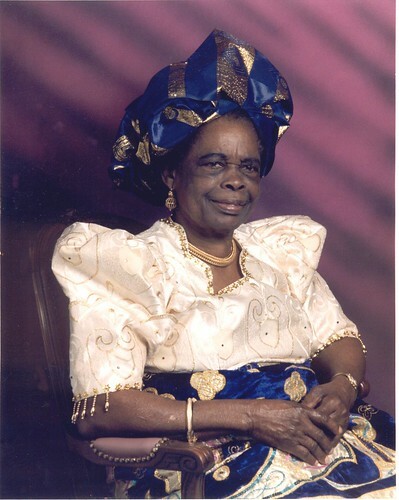 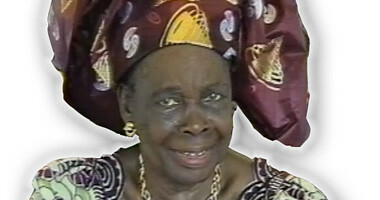 Jessie Obidiegwu died peacefully in her home in Agulu of heart failure on August 7, 2006.